The game which requires minimum effort and brings maximum joy. That is, of course, roulette. It can be found very often in European casinos. And there is a reason for it. One can enjoy the gameplay almost endlessly. Now the game is also accessible online. 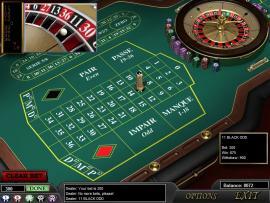 Mainama Games Company brings to your attention the Roulette Racetrack. The classic European roulette can be called its progenitor. The design of the gaming table has remained canonic besides the small but considerable exception. There is the “racetrack” sector. This field makes the gameplay much easier, but at the same time very interesting, too. Now you can enter into the spirit of roulette much quicker. 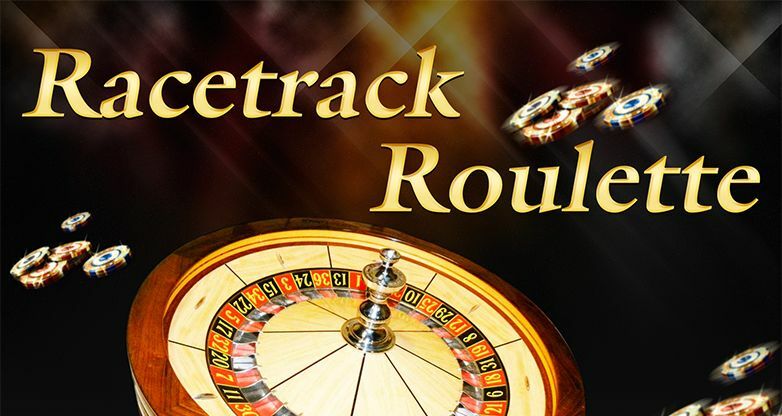 Placing a bet on the “racetrack” sector, you can win with greater possibility. Each area of the filed corresponds to a certain sector of the gaming wheel. On the whole, the game preserves all rules of the classic variant. 36 black and red slots, the sector “zero”… And the delight of seeing your bet win. Trust your intuition and make the right bet!